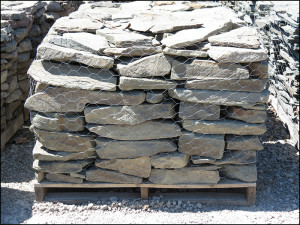 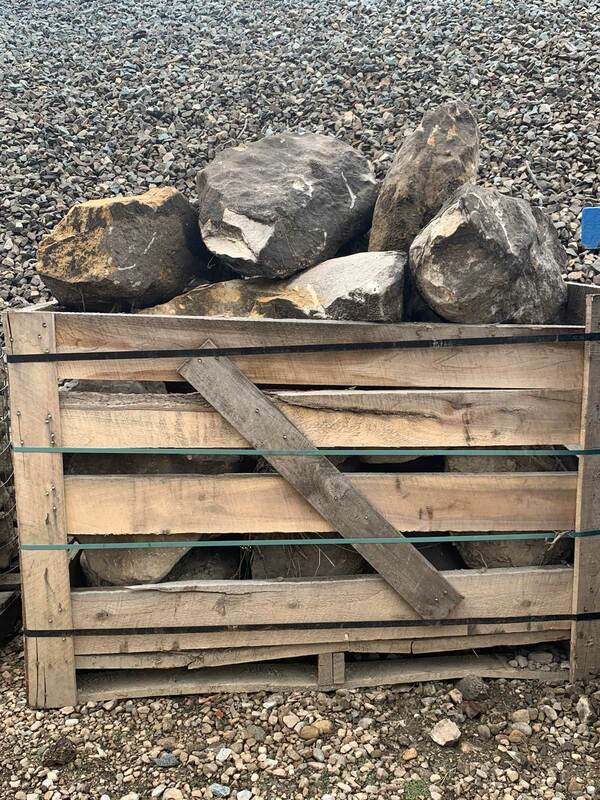 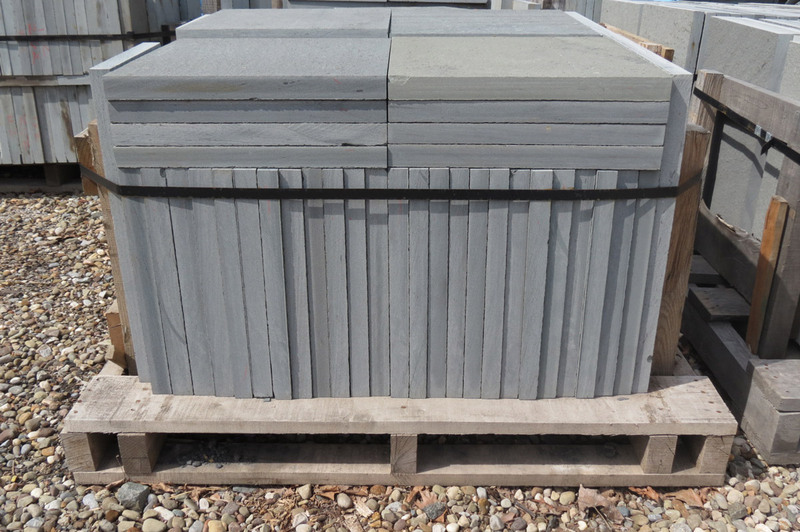 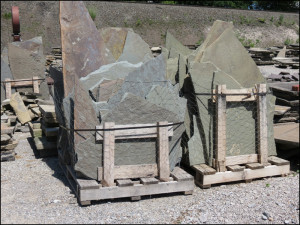 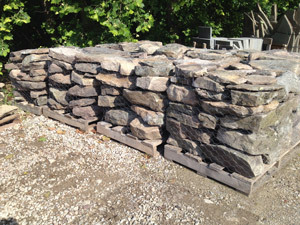 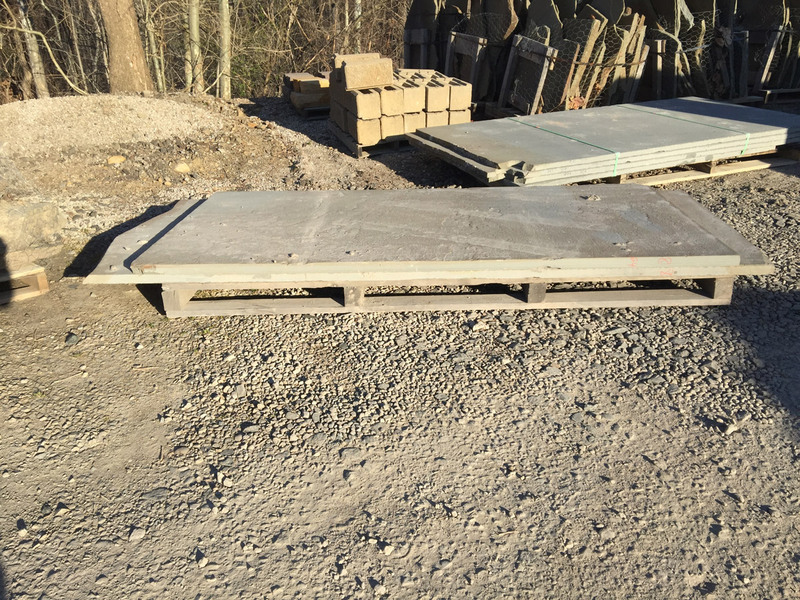 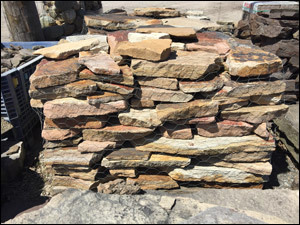 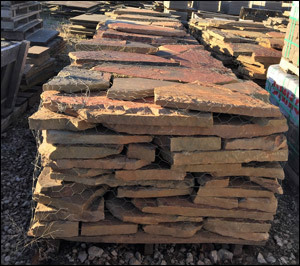 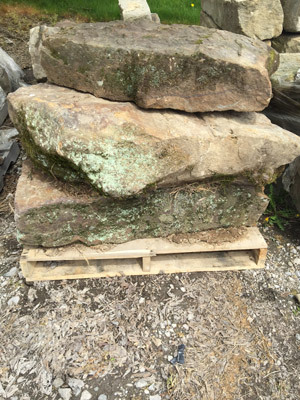 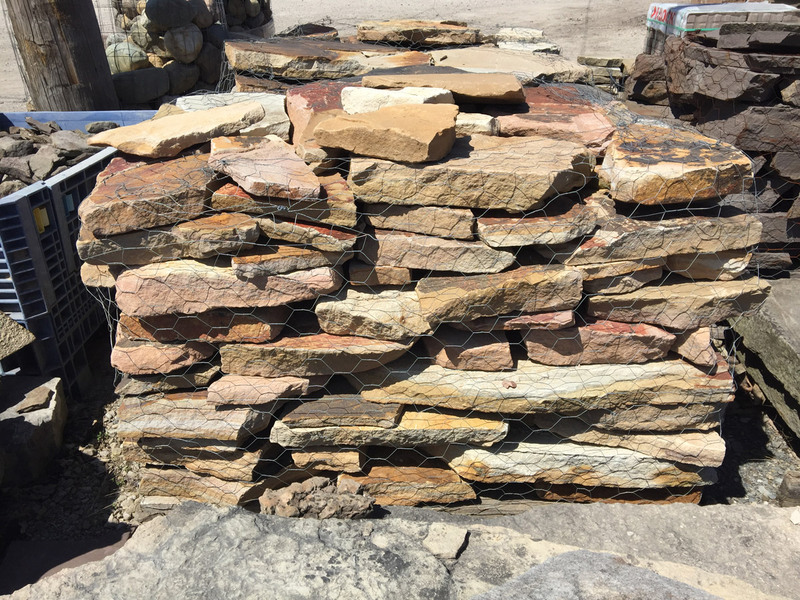 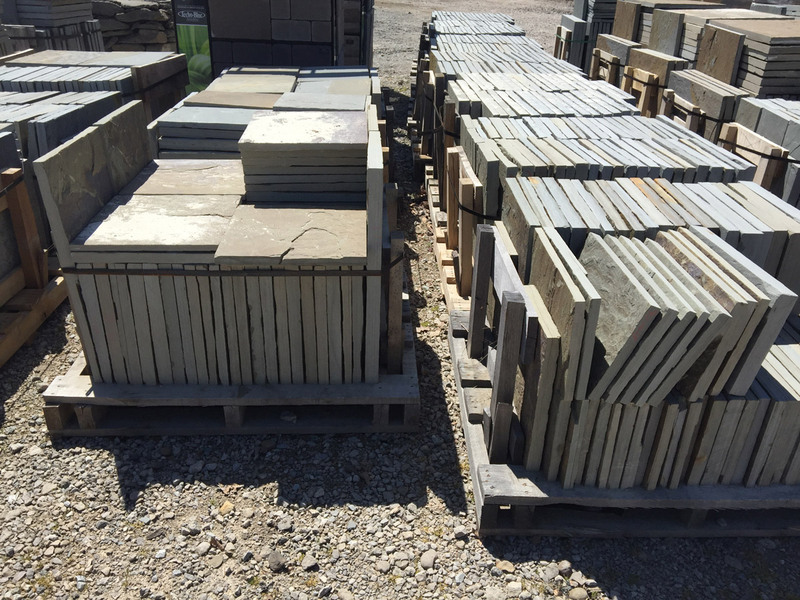 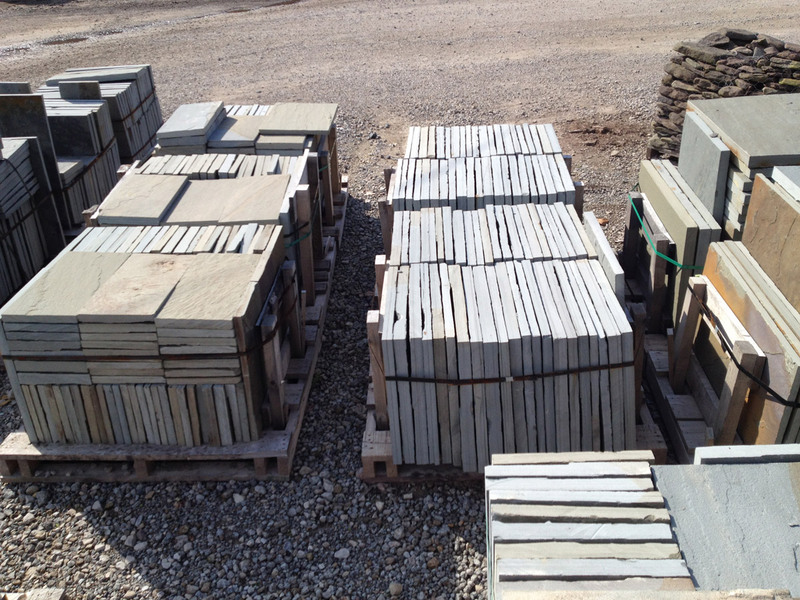 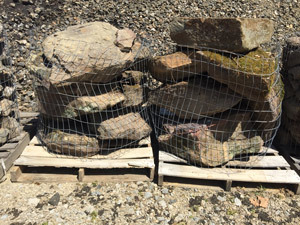 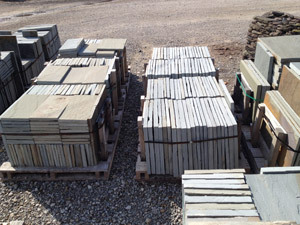 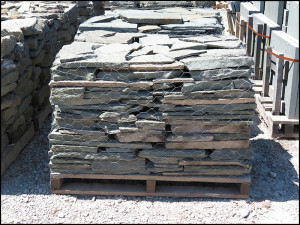 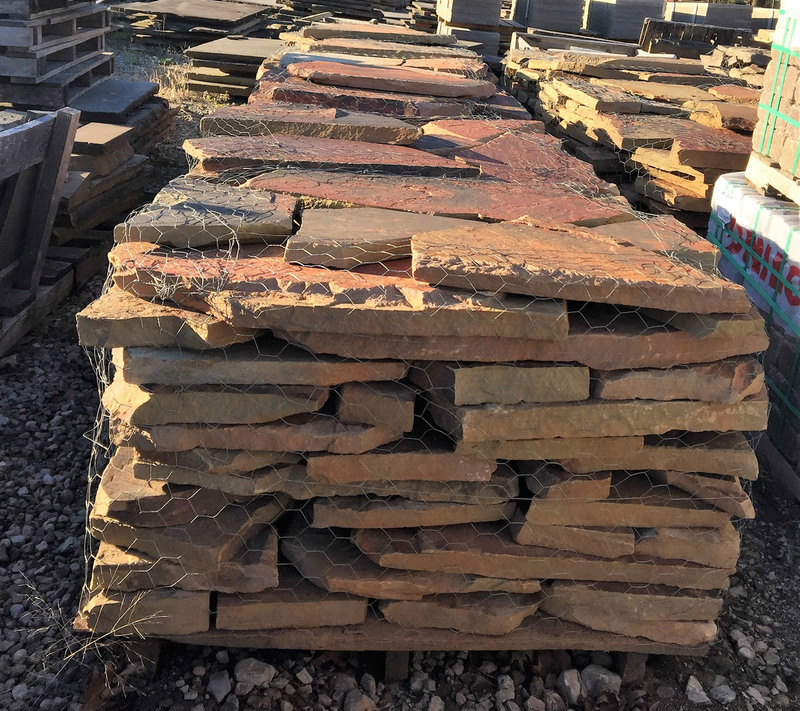 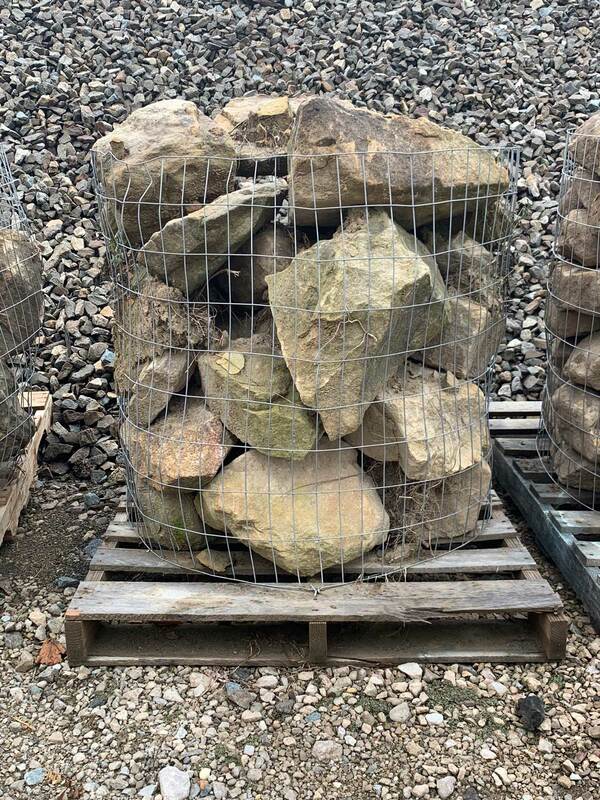 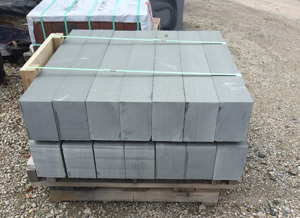 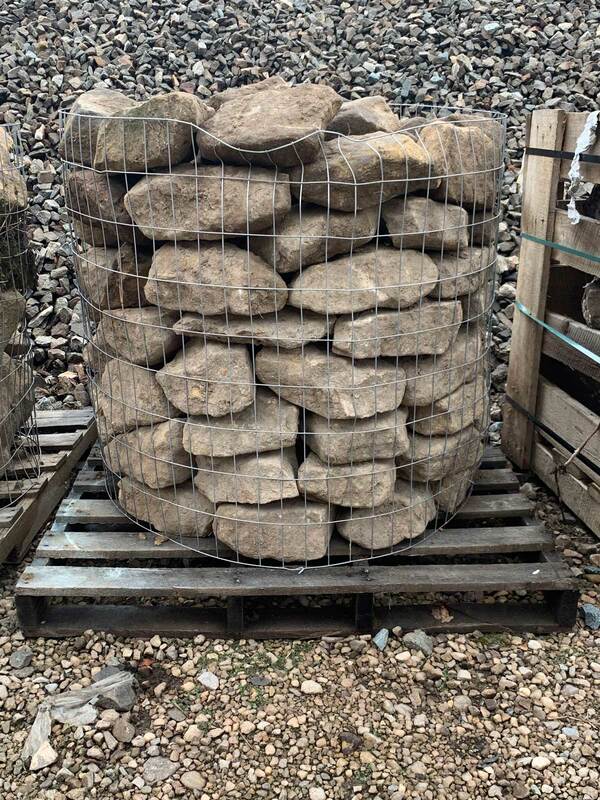 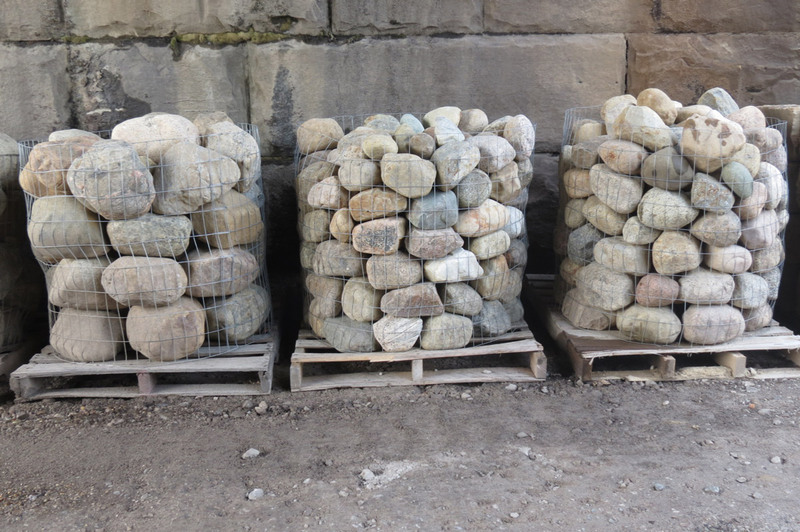 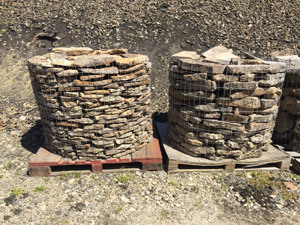 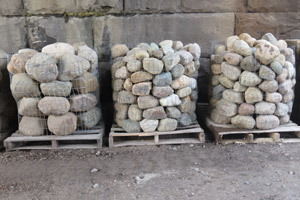 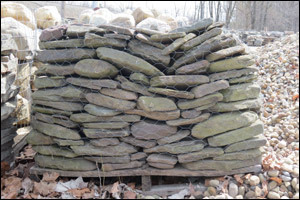 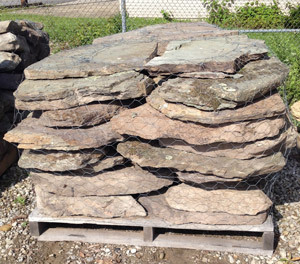 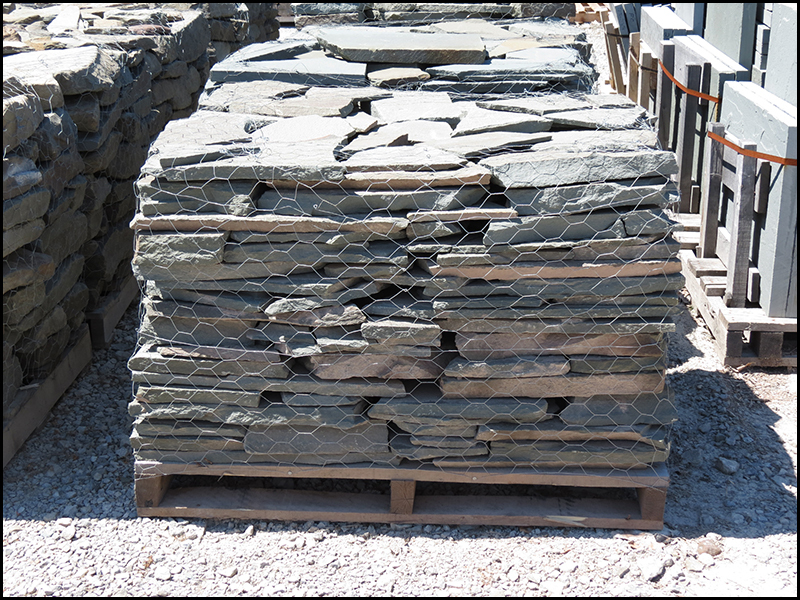 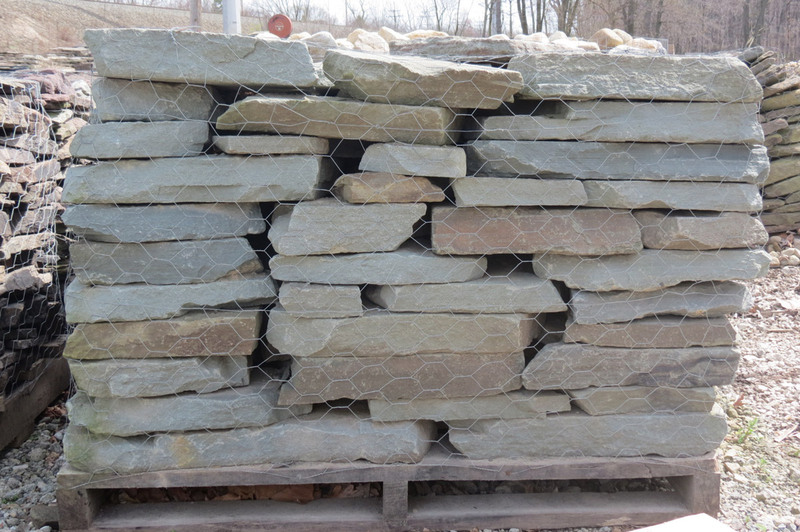 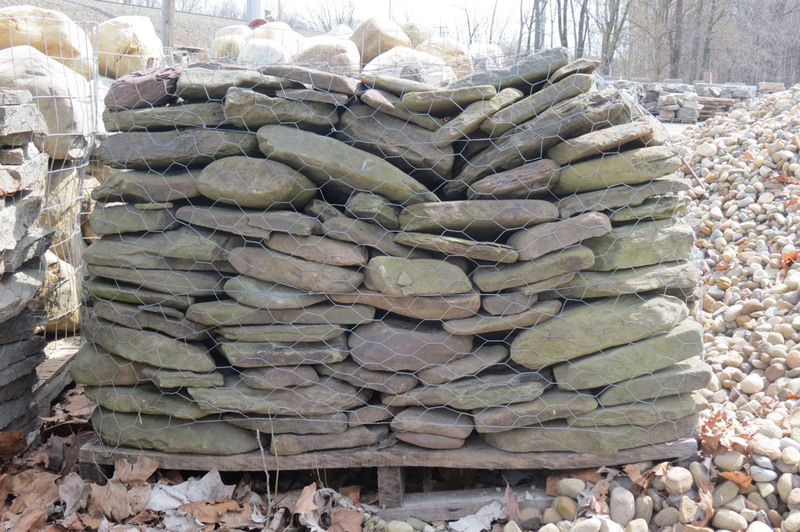 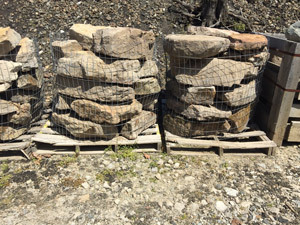 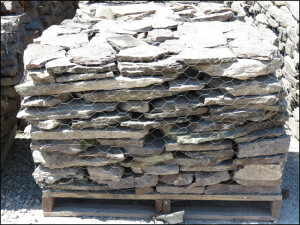 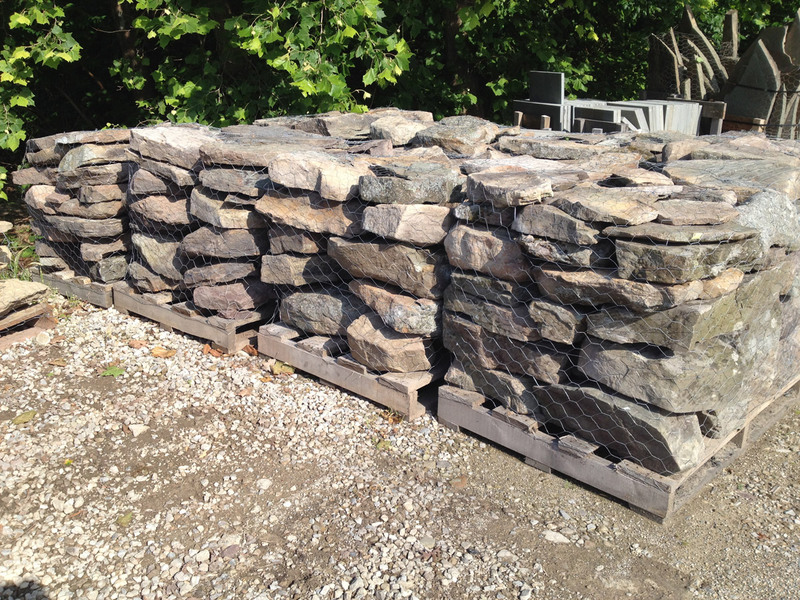 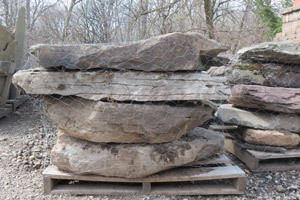 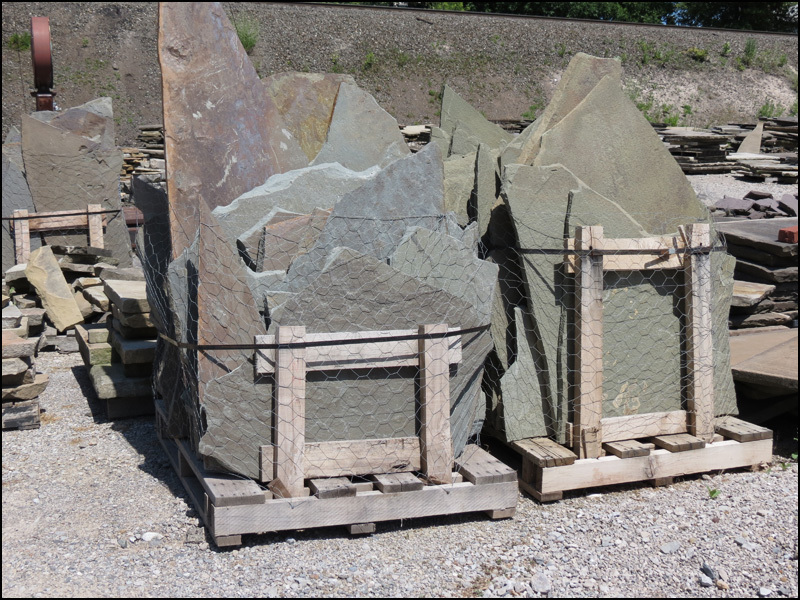 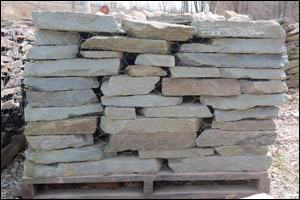 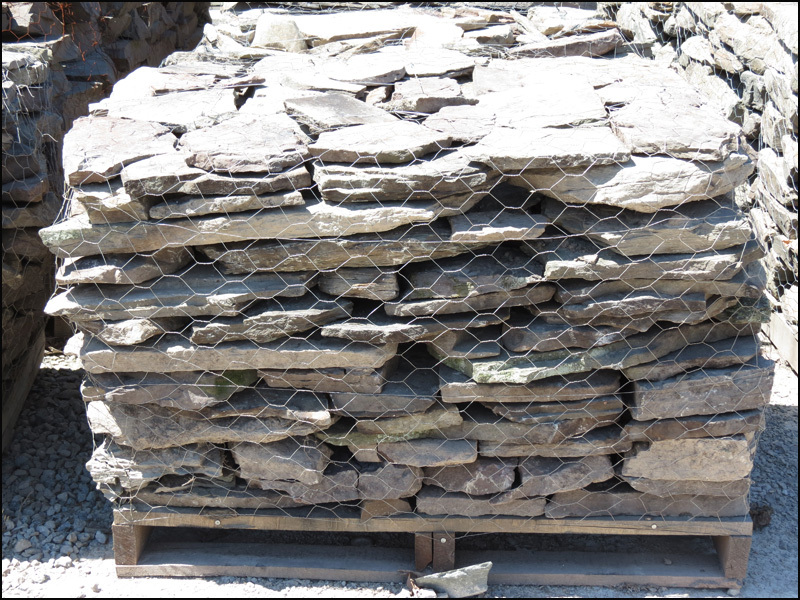 Natural Stone is sold by the pallet or loose by the pound unless otherwise noted. 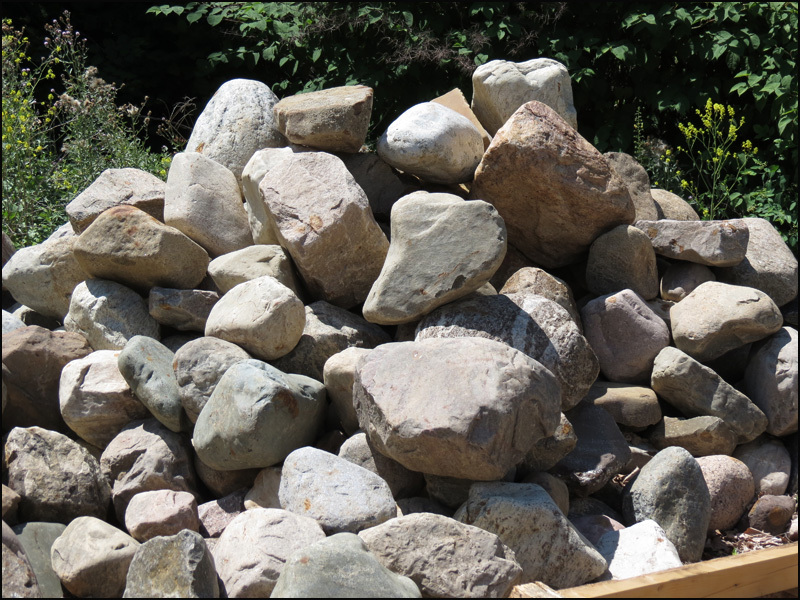 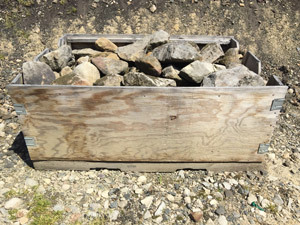 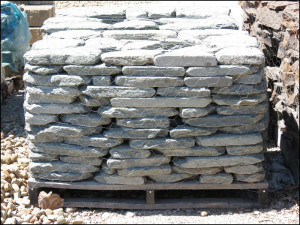 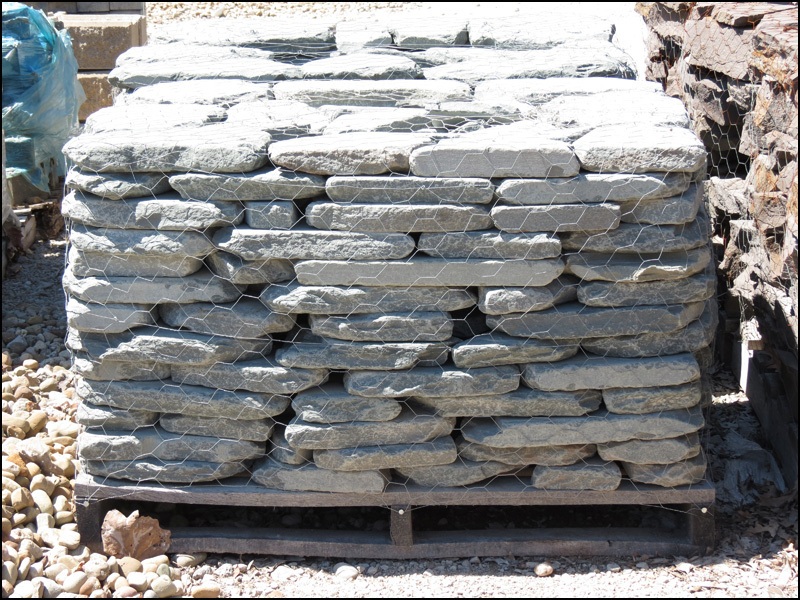 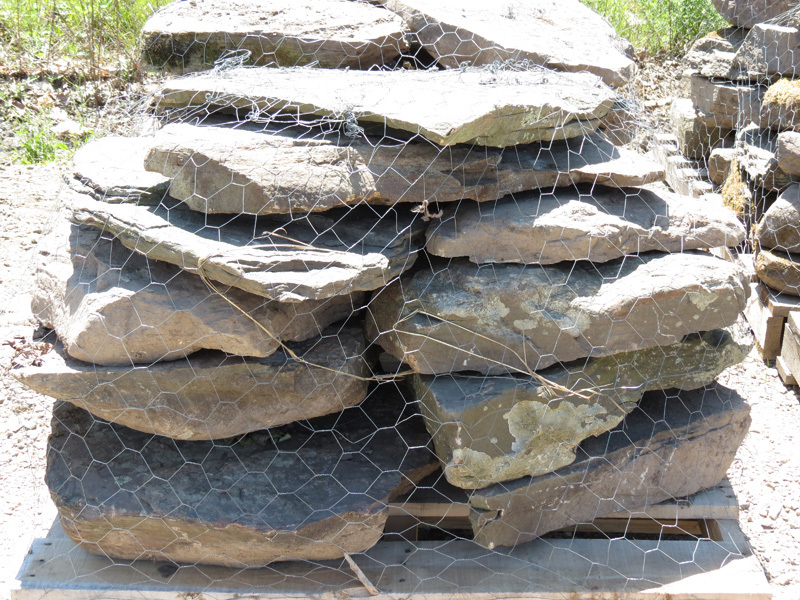 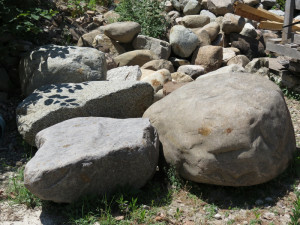 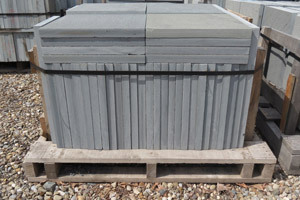 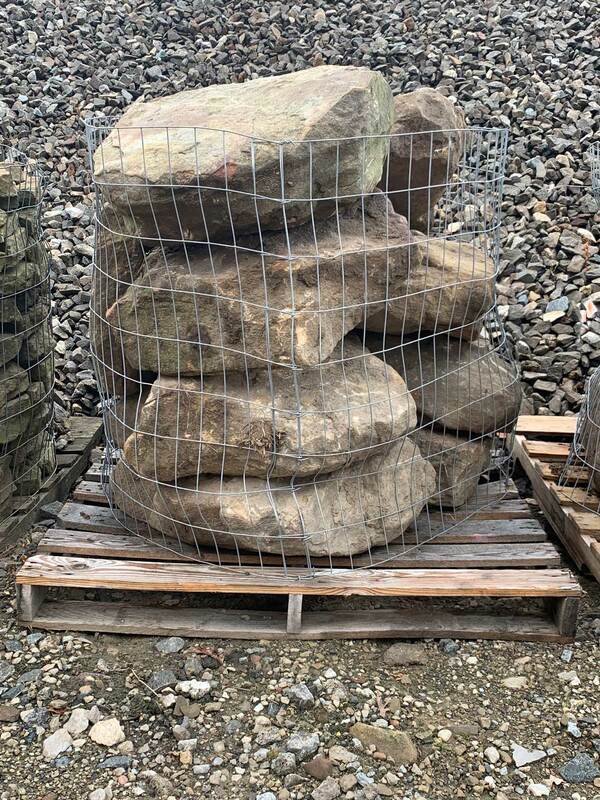 It is used for stepping stones, small retaining walls, patios and water gardens. 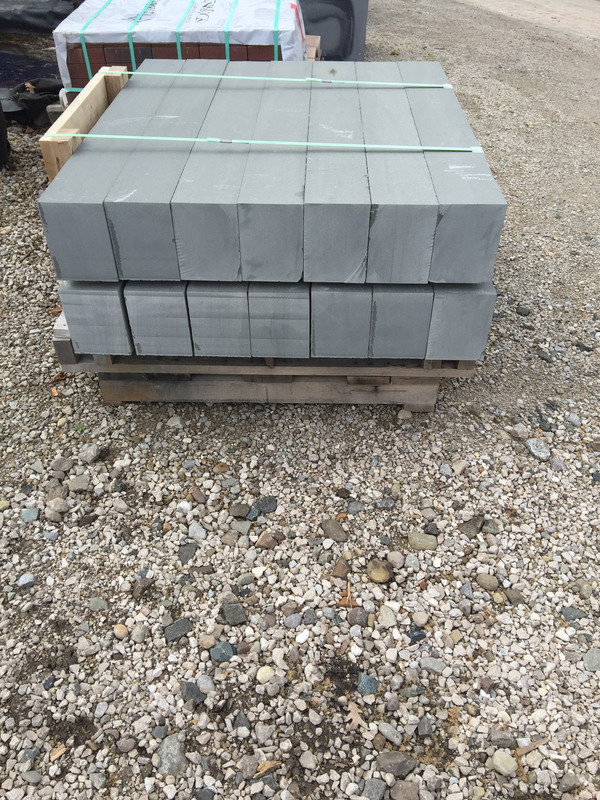 Colonial (gray – approximate weight 3000#). Small flagstone, similar in size, gray color used in walls. 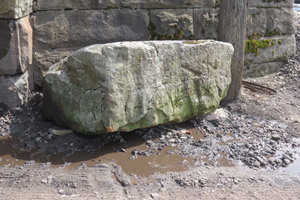 Creek Stone (approximate weight 3000#).